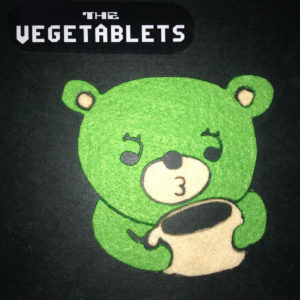 In one of those weird bits of timing, I had a chance to write about a song from The Vegetablets new compilation album for Pitchfork around the same time I was planning on putting up a post about it here. I’d recommend checking out that track review here, as it touches on most of the big-picture themes surrounding this Aichi-area duo (and focuses on probably the wackiest number included in that set). The rest of the album isn’t quite as loose-limbed as that one song, with the pair penning more familiar indie-pop fare throughout. But they add a sense of freedom and silliness to almost every song here, letting the edges get a little rough in a way that feels fitting for the genre they are focused on. Get it here, or listen below.